He's paddled some of the wildest rivers in the world. National Geographic magazine named him Adventurer of the Year. He's turned his adrenaline seeking into a growing entrepreneurial portfolio. At Mars Hill University on October 17, 2016, Steve Fisher will share some of the lessons he's learned. 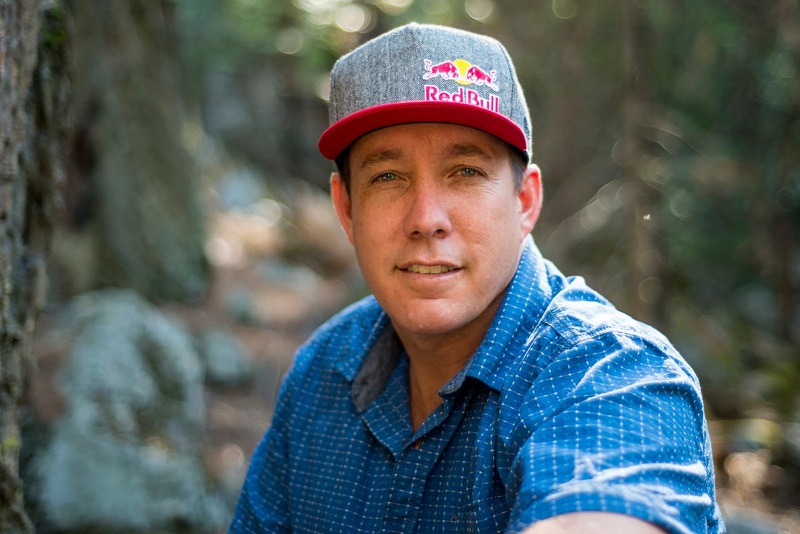 He'll speak on the topic of "Thriving Outdoors: A vision for following an unconventional path." The multimedia presentation starts at 7:00 p.m. in Moore Auditorium, and is part of the university's Presidential Lecture and Performance Series. It's open to the public and admission is free. When he was six years old, Fisher began kayaking on rivers near his home in rural South Africa. He turned pro in 1999 and several times has been named by his peers as the best all-around kayaker in the world. He's logged dozens of first descents, including the Yarlung Tsangpo in Tibet, the Irrawaddy in Myanmar, the Inga Rapids of the Congo, and the Merced River in Yosemite National Park. But he's been able to translate his thirst for adventure beyond competition into business and humanitarian efforts. Fisher, now an Asheville resident by way of South Africa, Uganda, and points in between and beyond, runs Flowstate Narratives, which produces outdoor and action sports specialty cinematography. He's sponsored by brands including Jeep, Red Bull, and Jackson Kayak. He describes his latest project, Dreamline, as "a fresh spin on kayak instruction." Fisher's travels around the world have also exposed him to humanitarian and environmental needs which he tries to address through his work. The Presidential Lecture and Performance Series complements Mars Hill University’s emphasis on the liberal arts by bringing distinguished and knowledgeable individuals to lecture on a wide range of topics and to provide high quality performances in the cultural arts.